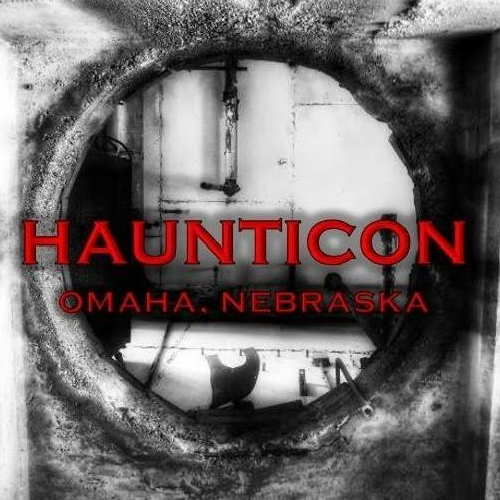 Omaha's Premier Paranormal Convention! There will be representatives from the Midwest's most haunted locations, local shops that dabble in the paranormal and supernatural, amazing speakers and classes, and so much more! Date & Times - Mark Your Calendar! Based on topics included and discussed, we ask that children be 8 years or older. You will receive all day admission to the vendor floor, as well as any key note speaking sessions and interactive classes, and the premier of A Brush With Evil III.